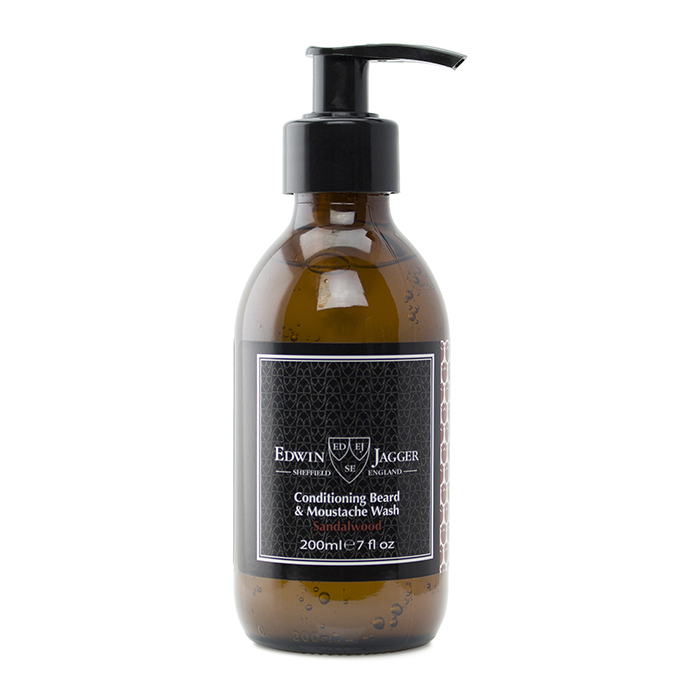 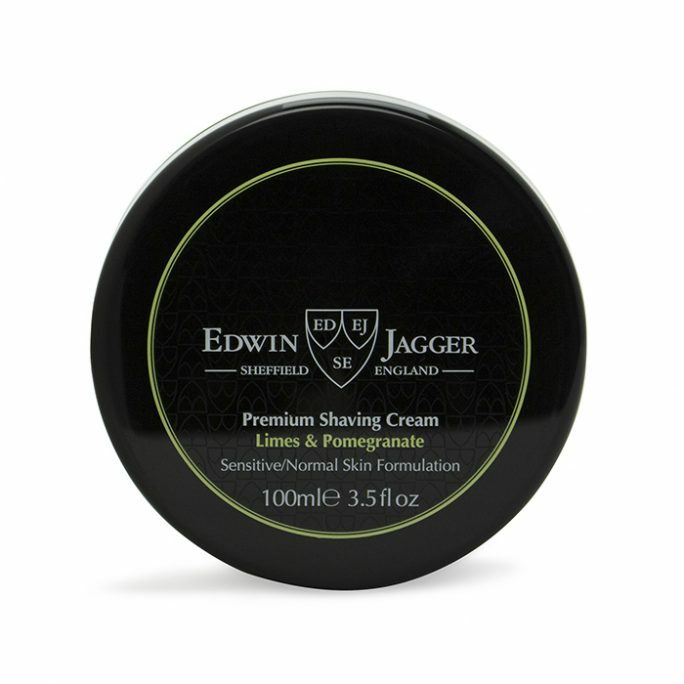 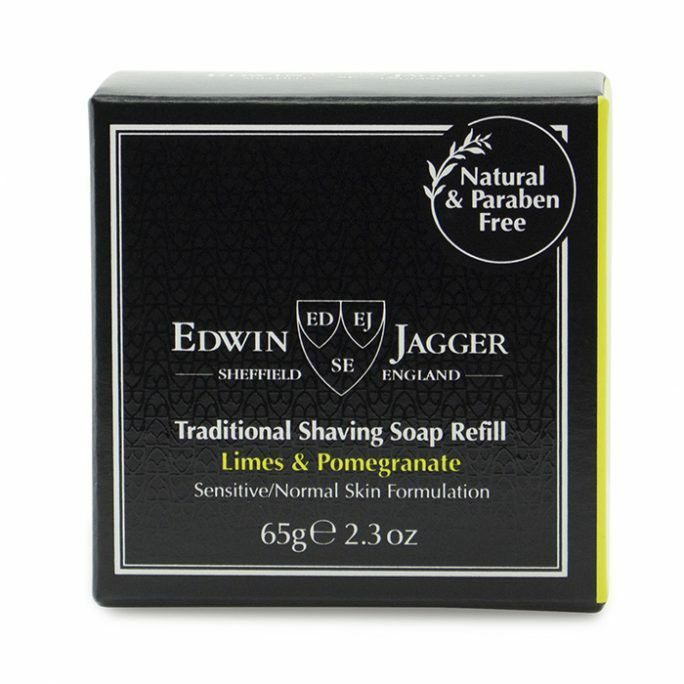 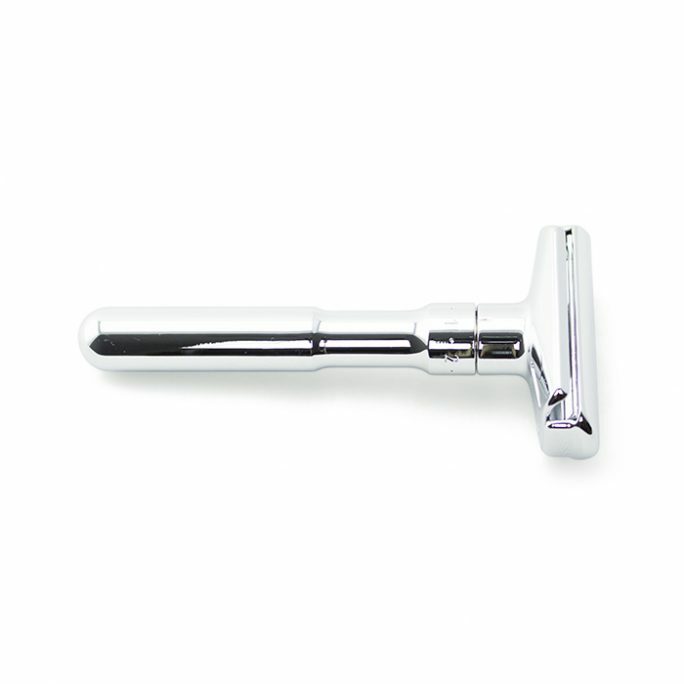 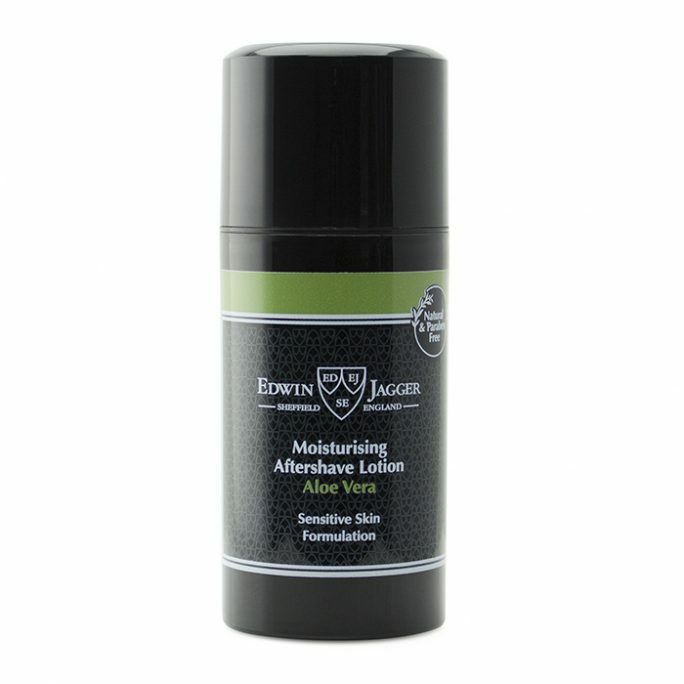 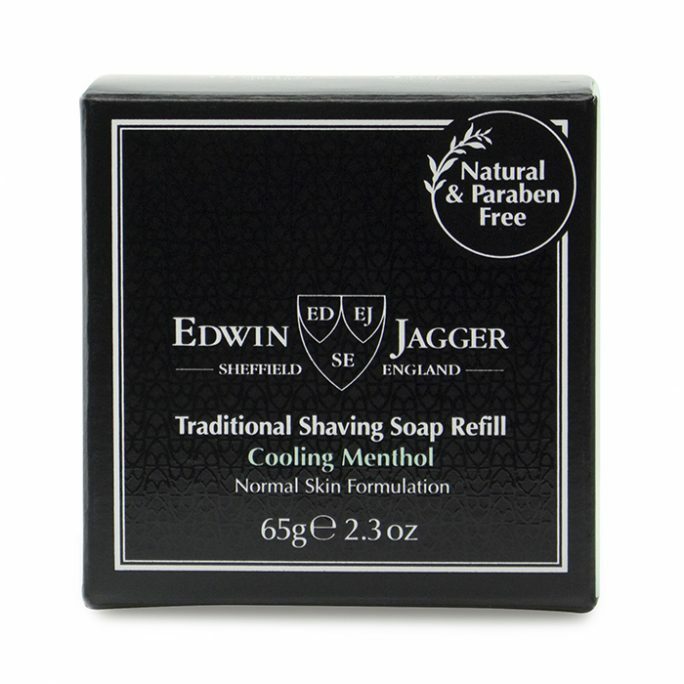 Edwin Jagger not only makes excellent wet shaving tools, this iconic company also produces one of the finest Beard washes available on the market. 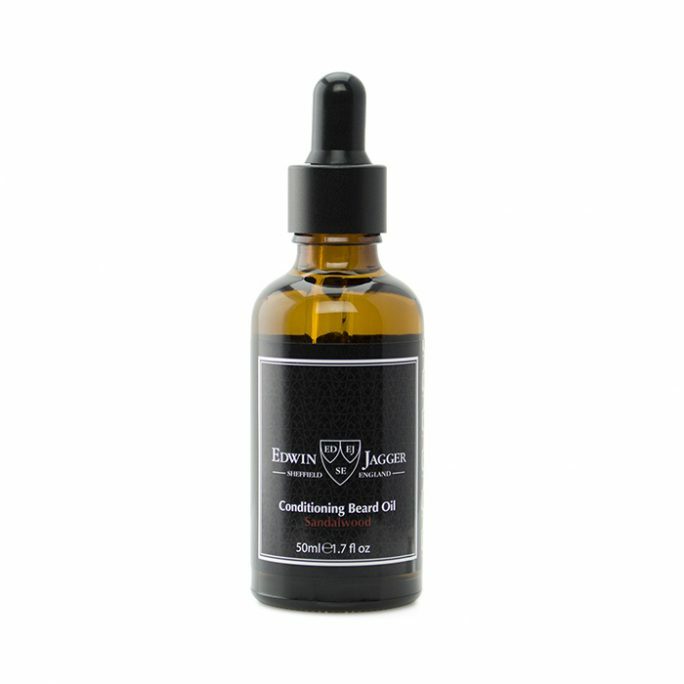 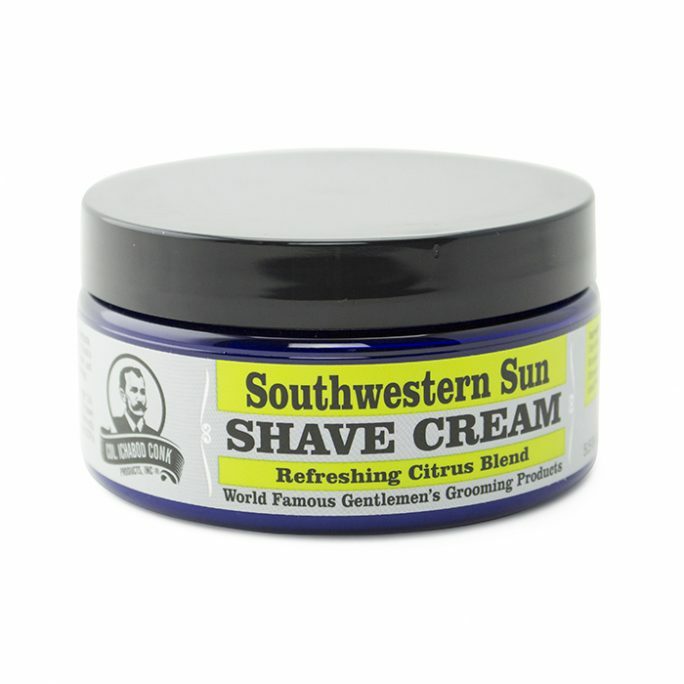 Consider the Sandalwood beard wash when you are looking for high quality ingredients which will make your beard stand out from the rest. 200ml.